You can learn about Jesus here on this page. 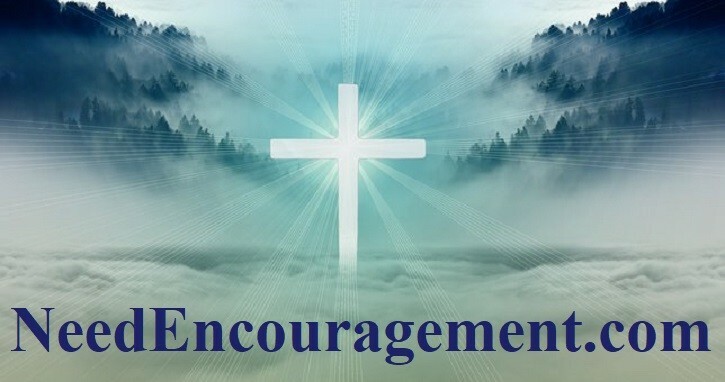 Here are some encouraging scriptures about Jesus. Do You Know Who Is Jesus Is? If you don’t find what you’re looking for on this page, then you can submit a question. 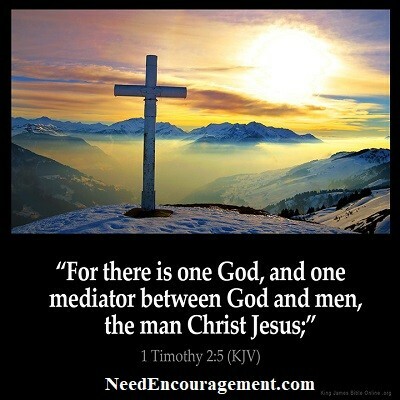 Jesus is our Lord, Mediator, Savior, Friend, Comfort, Helper, God! If you got any questions, God and Jesus and the Holy Spirit have the answers! Is there historical evidence of Jesus’ miracles? What did Jesus come to earth to do? Did Jesus pay for our sins? Did Jesus die for all of our sins? What were some of the most important commandments Jesus gave us? What are some of the many Miracles of Jesus? Could Jesus have ever sinned? The Crucifixion Of Jesus Christ! Jesus was freely crucified for our sins. Do we give our life freely for Jesus in return? What were the Seven things Jesus said on the cross before He gave up His life? In what location was Jesus crucified? Was Jesus crucified on a cross or was it on a tree? Do we need to believe that Jesus rose from the dead to be saved? How could anyone be sure of the resurrection of Jesus? Was Jesus’ resurrected body change to a spiritual body at his ascension? Did Jesus raise Himself from the grave or did God have something to do with it? After Jesus died and then rose, was it in a non-physical, spirit form? What about some of the objections to Jesus’ physical resurrection? Jesus died and remained dead for two days, and rose on the third day, how is that enough to pay for all the sins of the past, present, and future? What is the real proof that Jesus existed? Was Jesus just a myth or a fact? Was Jesus a real human and also God? Is Jesus’ name also really Yeshua? What does the phrase “Son of Man” mean? How to define the word “Christ”? What Did Jesus Teach About? The phrase “You shall not judge” means what? What were some of the things that Jesus taught about in the Old Testament? Did Jesus talk about homosexuality to the people? When we pray to God, He will hear our prayers and will answer our prayers in His time! What does the phrase at the end of a prayer “In Jesus’ name” mean? Who are we supposed to pray to, the Father, the Son, or the Holy Spirit? When we are praying do we pray directly to God or pray through Jesus? Is Jesus the only way possible to be saved? Was Jesus possibly a vegetarian? Can’t all of Jesus’ miracles be explained scientifically? What did Jesus say to Satan when He was tempted in the desert? What is meant by “the God and Father of our Lord Jesus Christ”? Is believing in Jesus Christ enough to be saved?